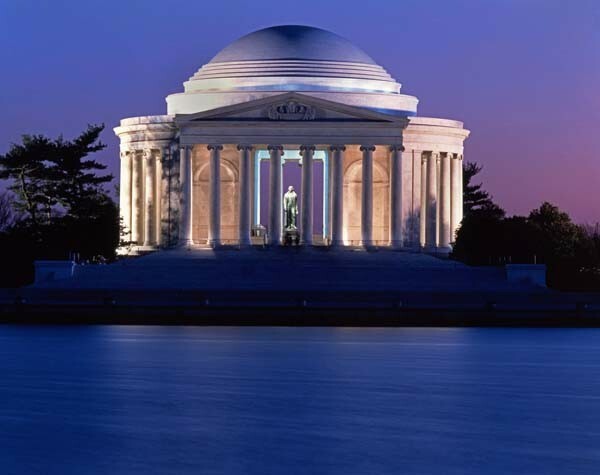 The Midnight Freemasons: Thomas Jefferson: Freemason or Not? 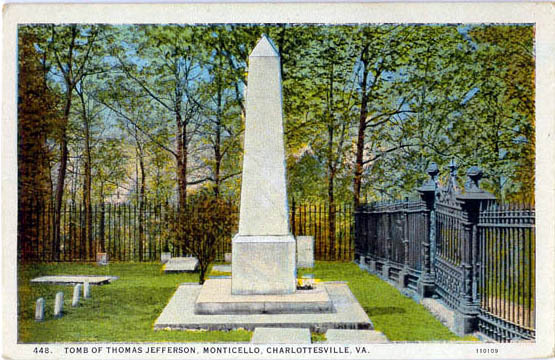 The question of whether or not Thomas Jefferson was a Mason has been argued for two hundred years. 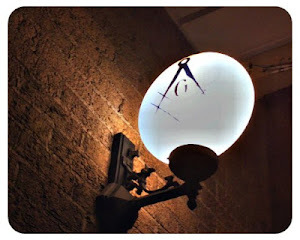 Most Masonic scholars take the position that he was not a Mason because there is no contemporary evidence that he ever belonged to a lodge of Freemasons. Most of the claims of his membership are based on his close associations with so many other Masons: George Washington, Benjamin Franklin, John Paul Jones, James Monroe, Lewis Meriwether, William Clark, and Voltaire. However, there is some evidence that indicates he may have been a Mason and that he attended Masonic meetings. Dr. Joseph Guillotin reported that he attended meetings at the prestigious Lodge of Nine Muses in Paris, France—the same lodge attended by Voltaire, Benjamin Franklin, and John Paul Jones. He marched in a Masonic procession with Widow’s Son Lodge No. 60 and Charlottesville Lodge No. 90 on October 6, 1817, and participated in laying the cornerstone for Central College (now known as the University of Virginia.) 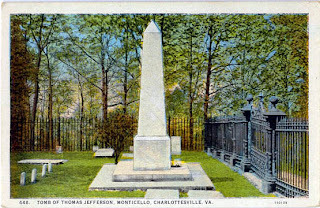 In 1801, twenty-five years prior to his death, a lodge was chartered in Surry Court House, Virginia—it was named Jefferson Lodge No. 65. And most notably, upon his death on July 4, 1826, both the Grand Lodge of South Carolina and the Grand Lodge of Louisiana held Masonic funeral rites and processions for him. 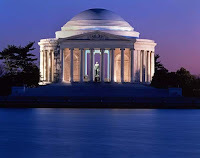 I've had the opportunity over the last few years to ask a few well-respected Masonic scholars about Thomas Jefferson, and every time, they fall back on that same line "there is no contemporary evidence that Thomas Jefferson was a Mason." But at least one I spoke to, when I asked him what he thought, admitted he believed Thomas Jefferson was a Mason. I caught some flack for it, and I knew I would, but I decided to include him in my second book Famous American Freemasons: Volume II because my books are not just about famous Freemasons; they are also about the larger story of American history. 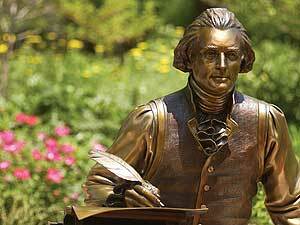 And no story of America would be complete without including the contributions of Thomas Jefferson. If he wasn’t a Mason, he clearly possessed all the prerequisites for membership, and his beliefs, his philosophies, and his great skill in architecture were certainly indicative of Masonic affiliation. But he took the answer to that question to his grave--a big obelisk he designed himself. Odd, huh? Was he a Mason, or not? I’ll leave the question for you to decide. I have a very old and very large Masonic Bible I had purchased at a used book store in Des Moines IA and in it it listed all the U.S Presidents that were Masons and Jefferson was listed as one. As I state in the article, as far as I'm concerned, I believe he may have been (and I'm not alone in that belief--however, the evidence is lacking. Until there is a little more factual evidence to support it, we can't very well call him a Freemason at this point. They will just fly over one day and spray us all like a bunch of insects. The sky over my home in N. Texas is criss crossed with chemtrails today.